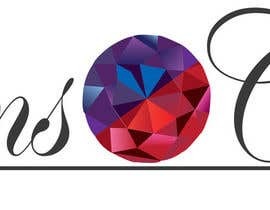 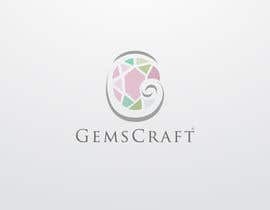 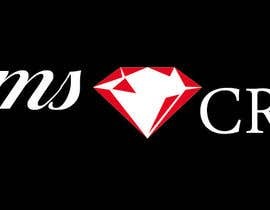 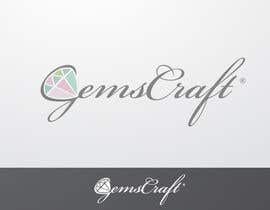 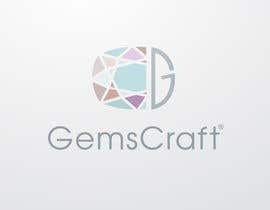 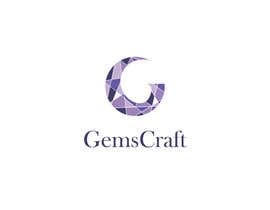 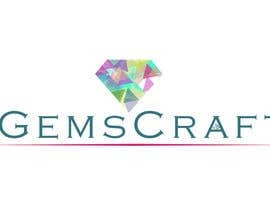 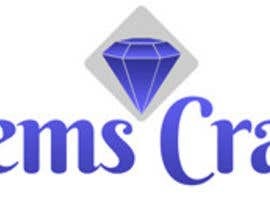 We need a new logo for our brand called "GemsCraft"
We deal in semi-precious stones such as pearls, rubies, quartz, etc. 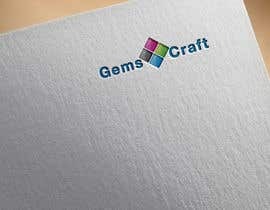 The logo must not be very complex and preferably must contain the name GemsCraft. 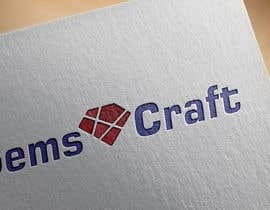 We will require high resolution PSD files. 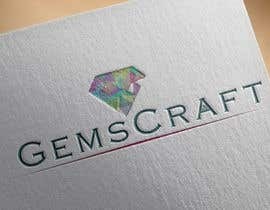 We are a team of artists, developers and designers, we can do the job that you have specified in time and in budget. 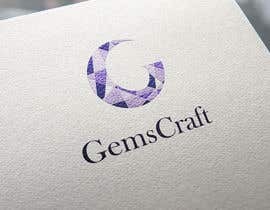 If you are looking for some creative and unique work to be done for you , look no further than us.We have done some creative work in past and would love to do the same for you as well.If you provide us your email id I can send you company profile and portfolio.